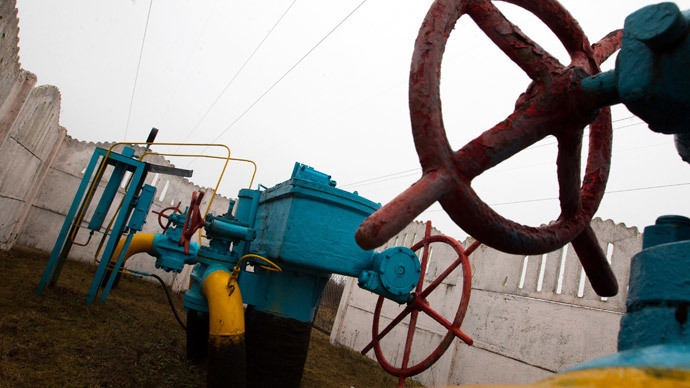 Authorities of the self-proclaimed Donetsk People's Republic (DPR) say they are holding talks “at the highest level” in Moscow over the supply of Russian gas to the Donbass area bypassing Kiev. 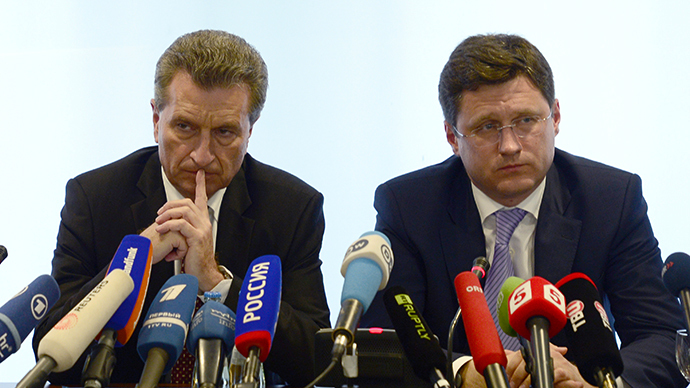 “In Moscow we have discussed the issues concerning the heating season and gas. We have a separate pipeline and we were guaranteed to receive gas supplies. 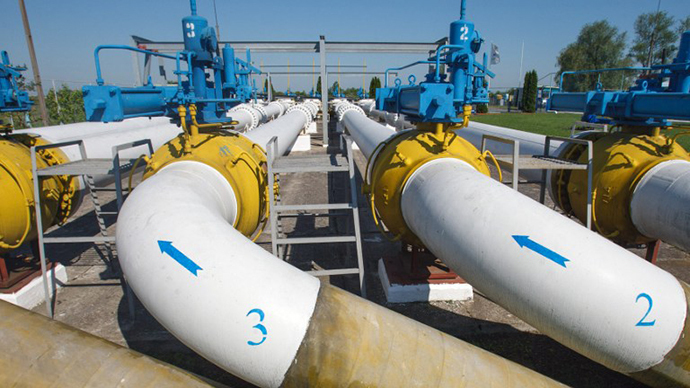 The pipeline comes into the Lugansk region and covers the Donetsk region. We are the only two regions that in general do not rely on Ukraine,” the Minister of State Security of DPR Leonid Baranov told RSN radio. However it is too early to talk about the price the Donetsk and Lugansk regions will pay for gas as it is still being negotiated, he added. 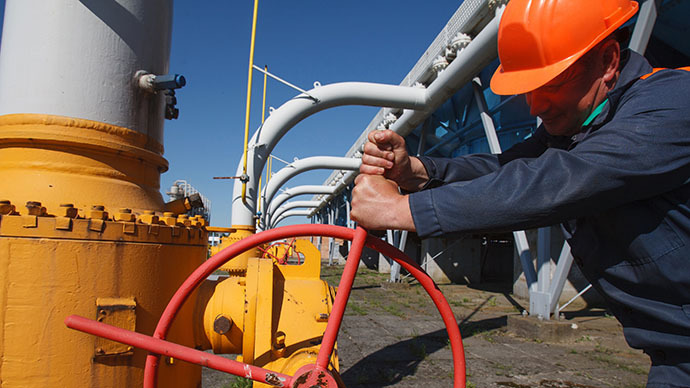 In the middle of June, Gazprom suspended gas supplies to Ukraine after it failed to pay its bill and put the country on a prepayment plan. 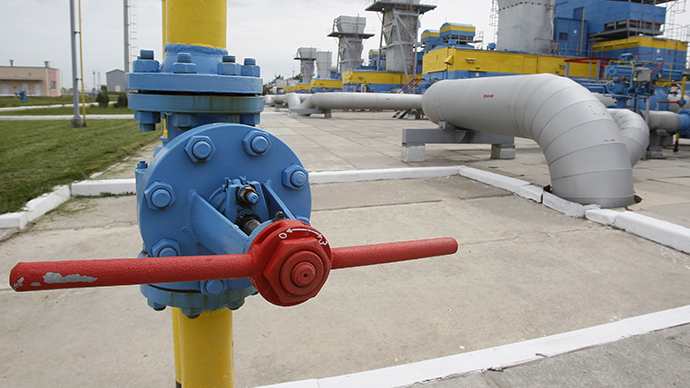 Now Ukraine is trying to get Russian gas by purchasing it from European companies.